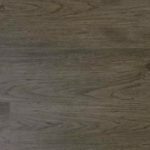 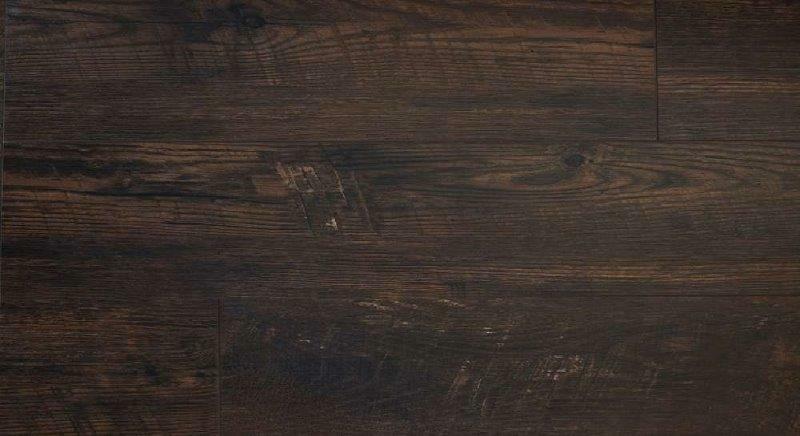 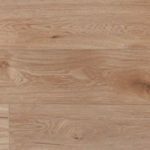 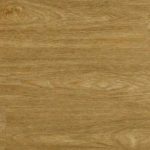 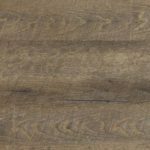 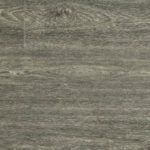 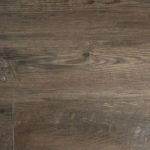 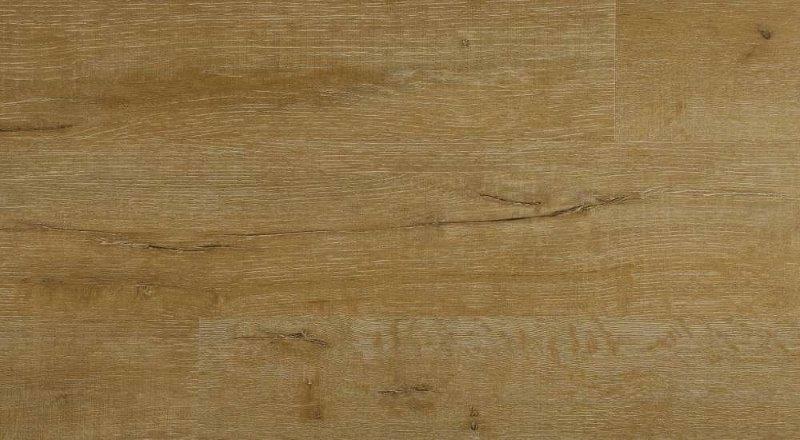 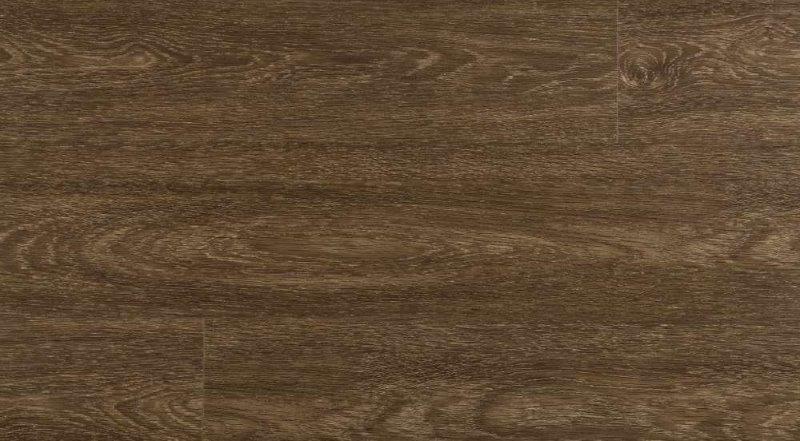 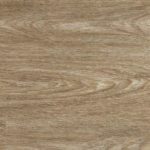 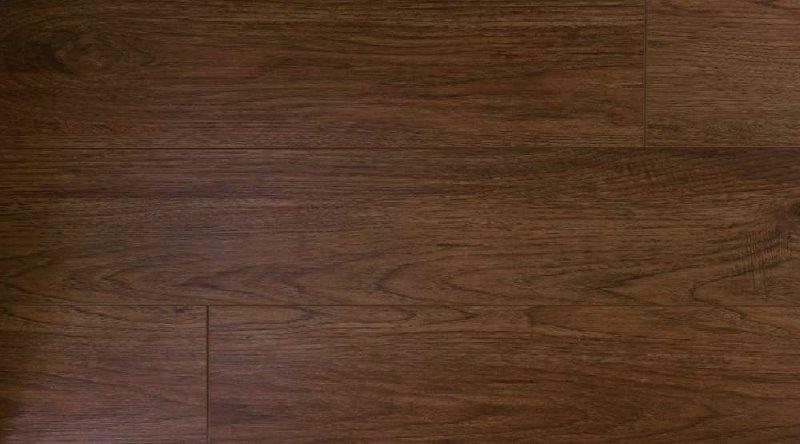 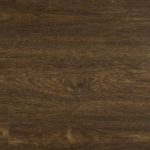 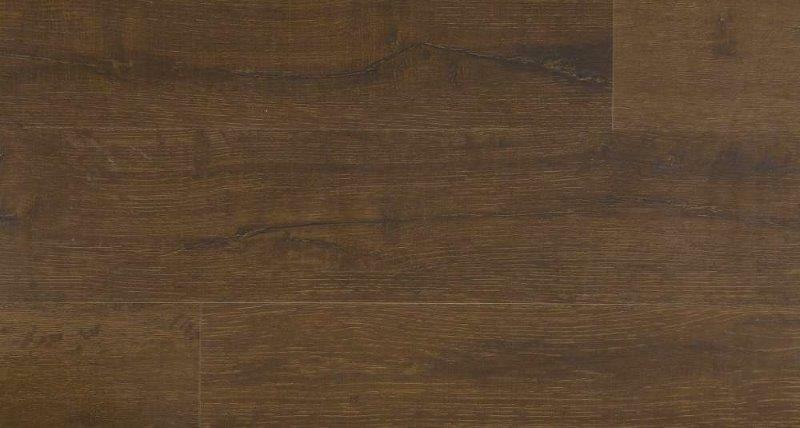 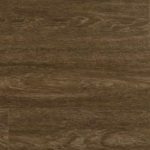 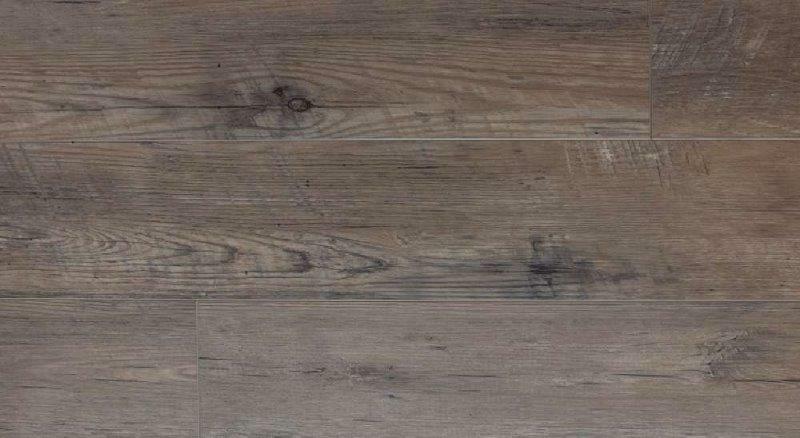 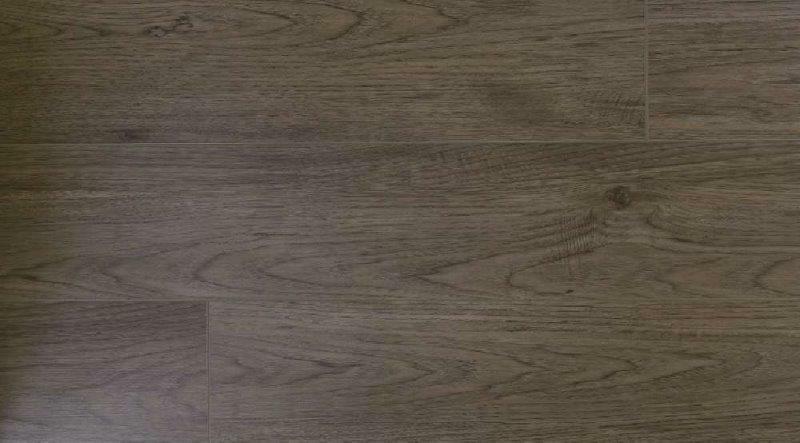 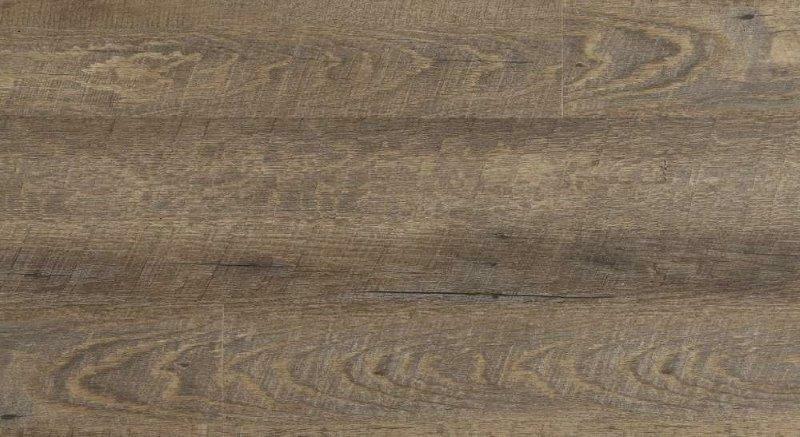 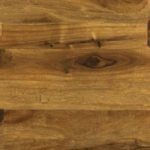 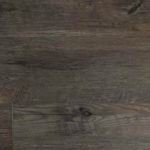 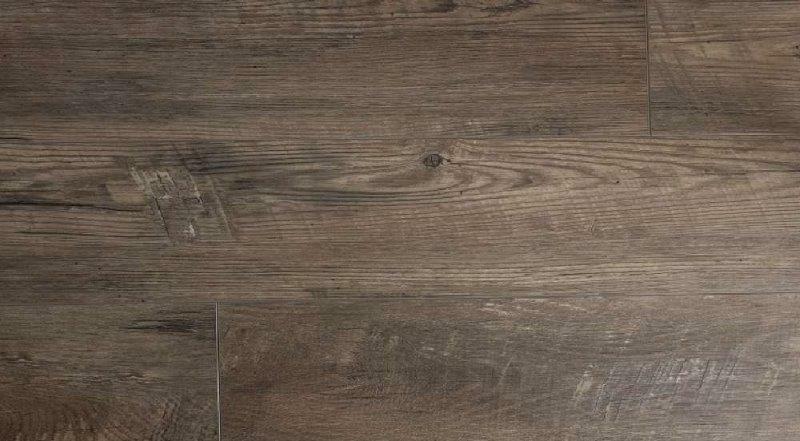 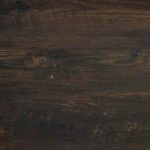 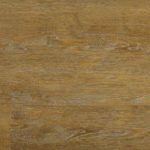 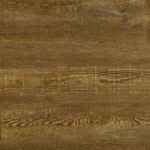 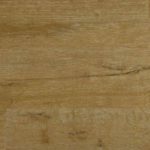 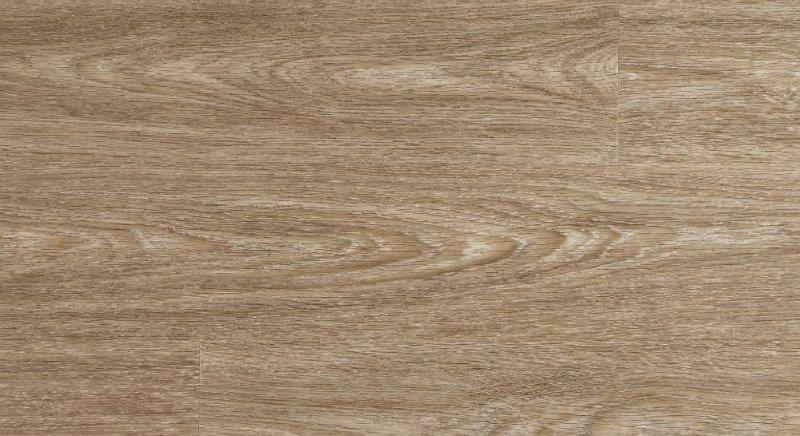 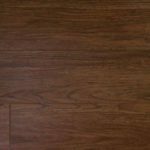 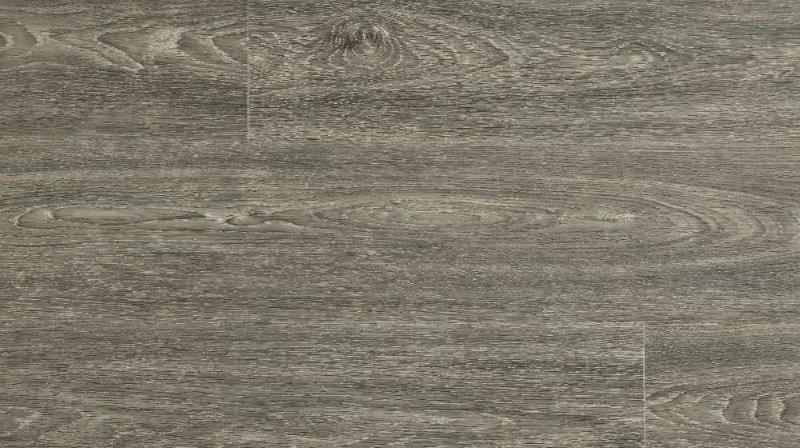 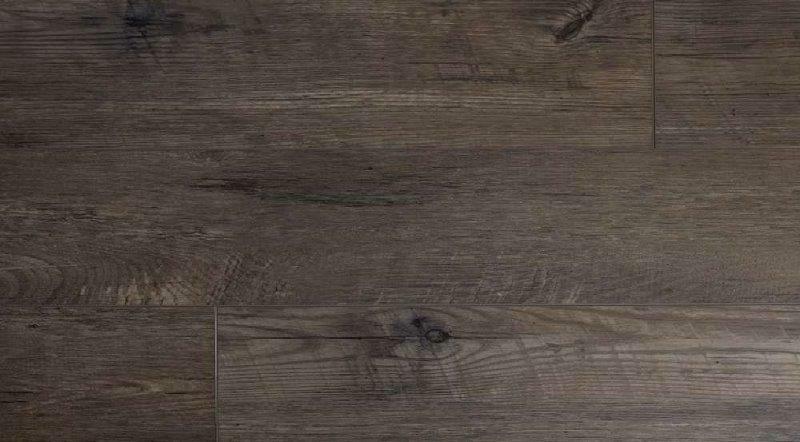 McCurlery’s Floor Center has been providing for Paradigm Luxury Vinyl Plank Tile products, including Vinyl Flooring installation for a few decades. 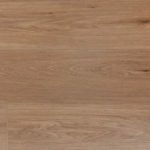 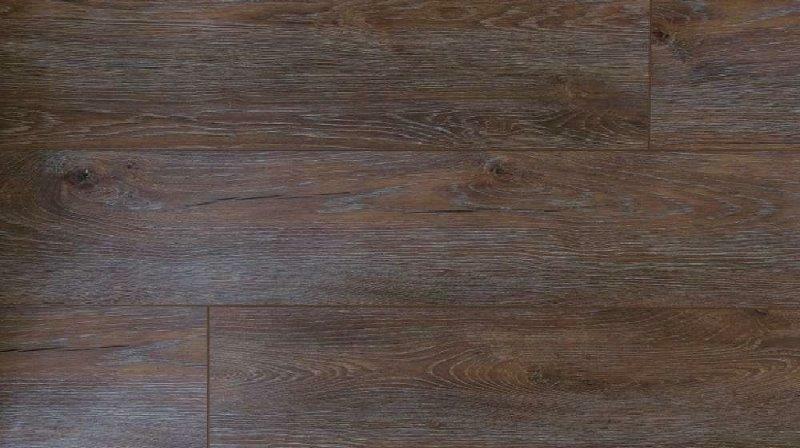 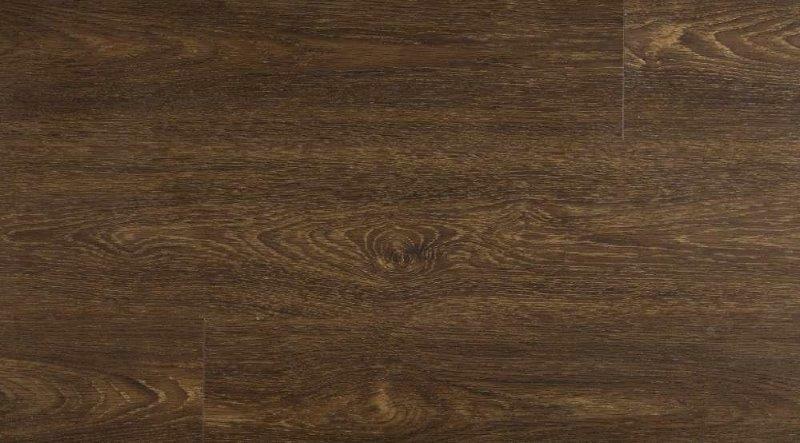 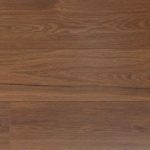 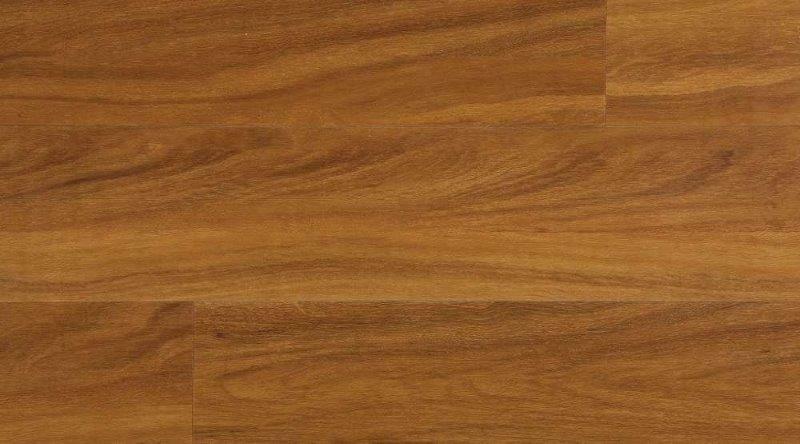 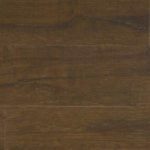 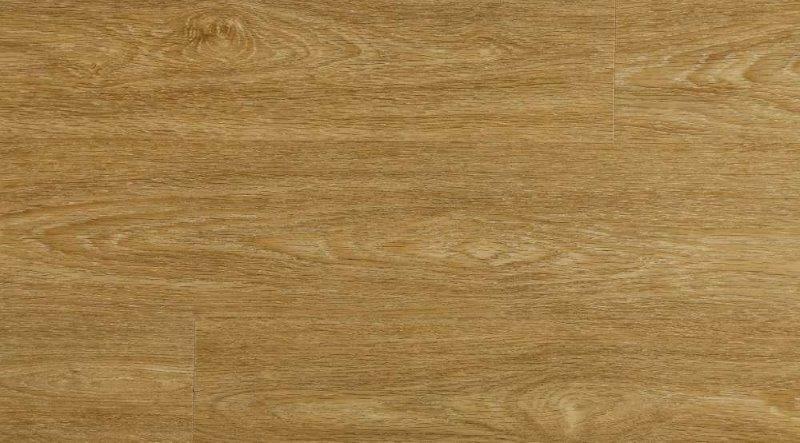 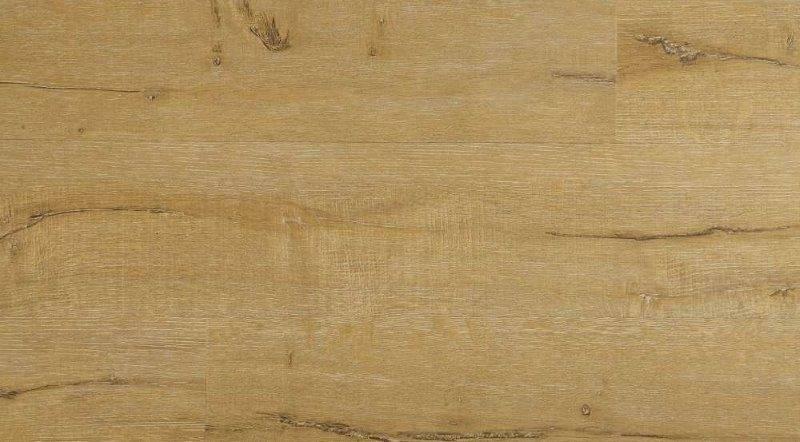 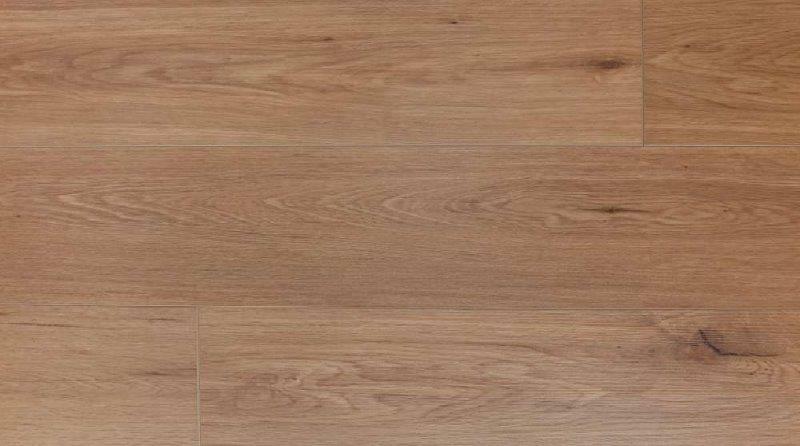 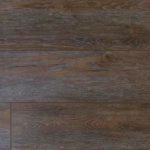 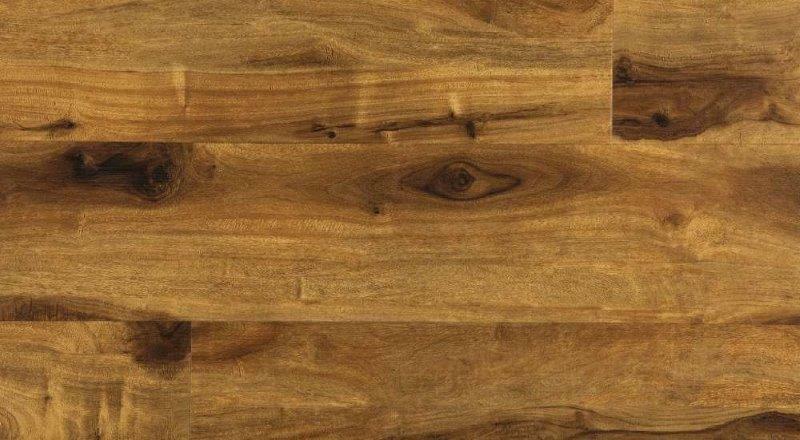 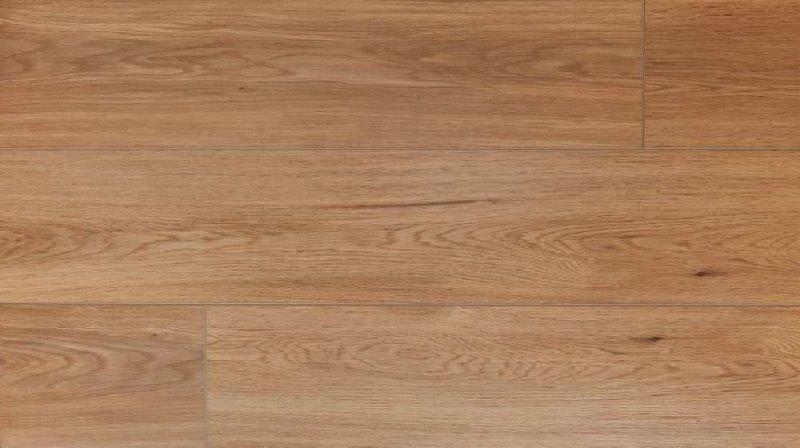 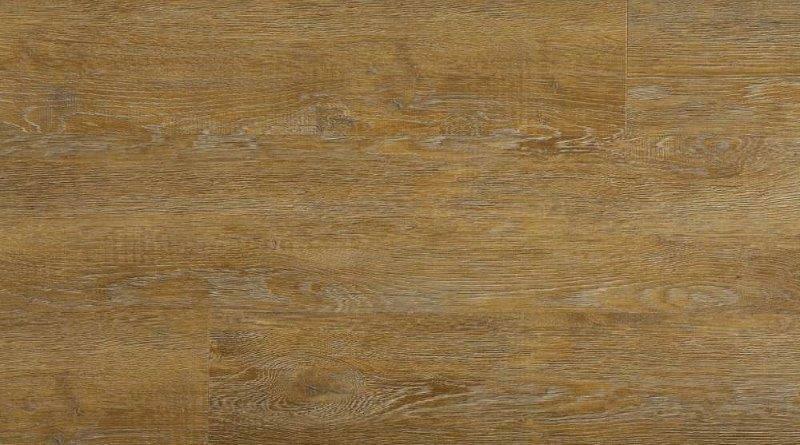 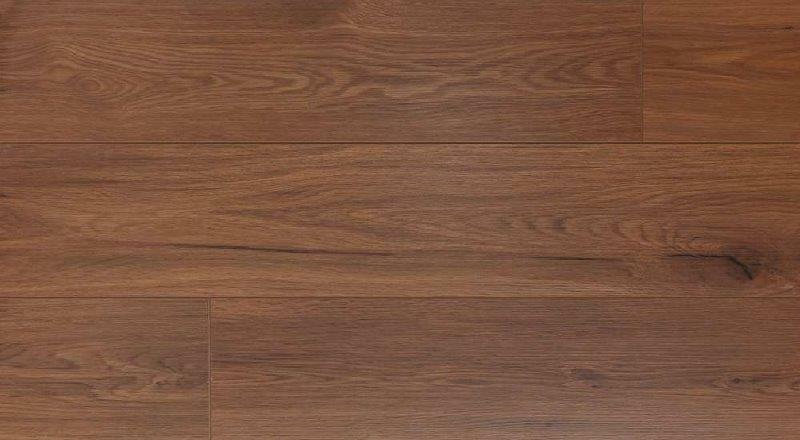 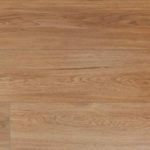 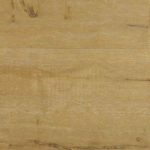 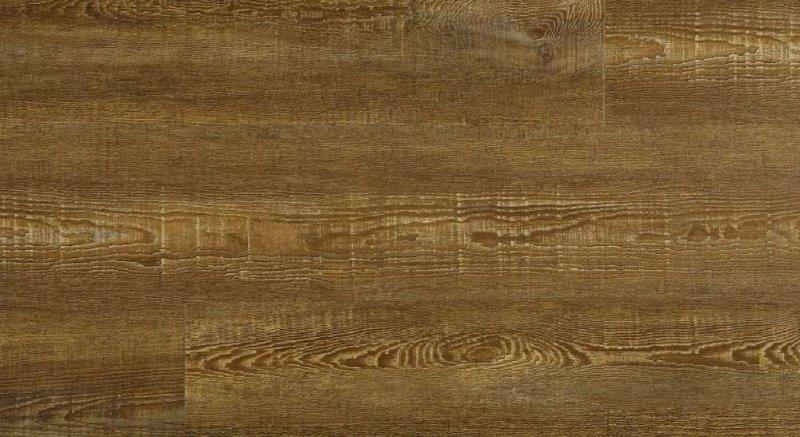 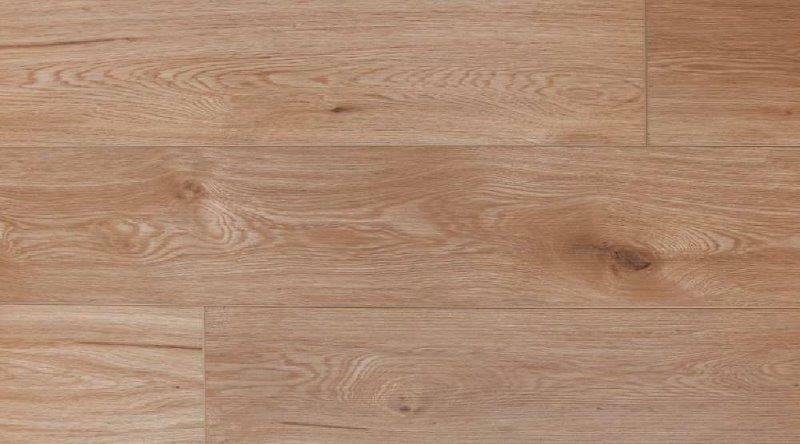 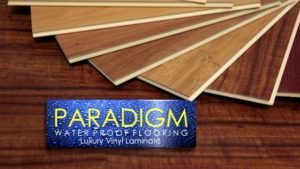 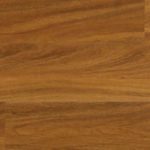 We carry a wide verity of Paradigm Flooring in addition to their accessories and there cleaning and maintains products. 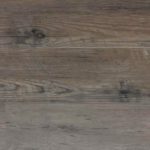 Our flooring installation crew knows how to install Forbo and Paradigm Flooring.